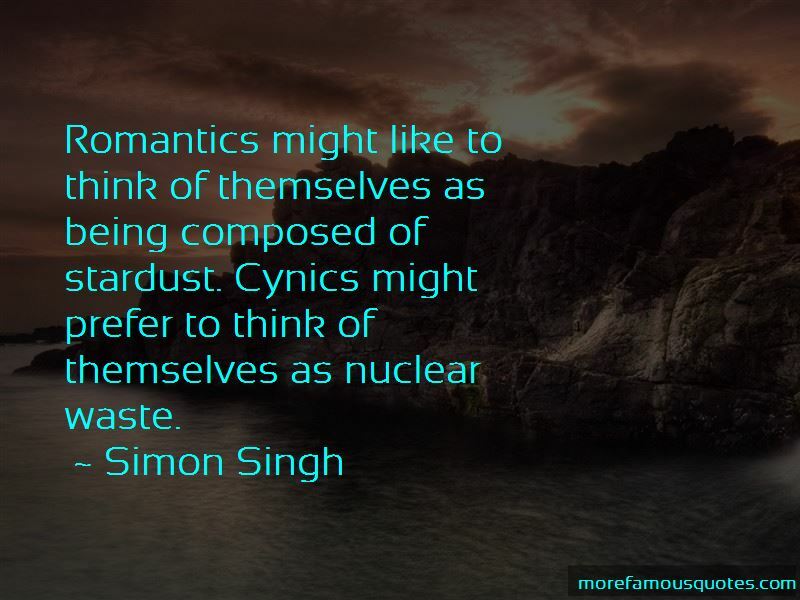 Enjoy the top 4 famous quotes, sayings and quotations by Simon Singh. 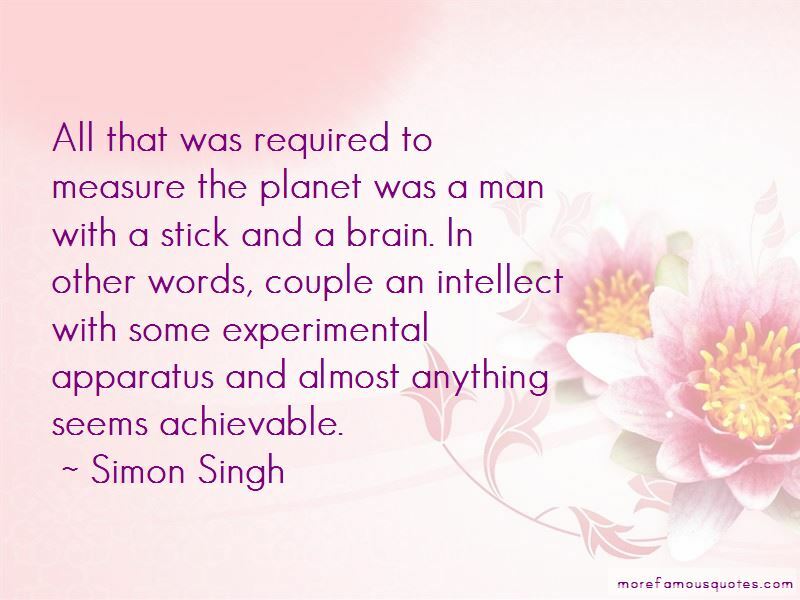 All that was required to measure the planet was a man with a stick and a brain. In other words, couple an intellect with some experimental apparatus and almost anything seems achievable. 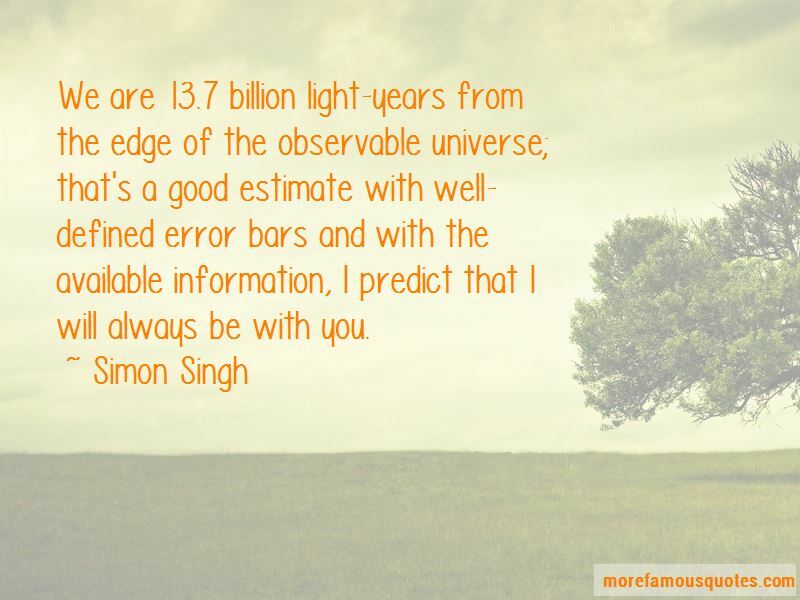 Want to see more pictures of Simon Singh quotes? 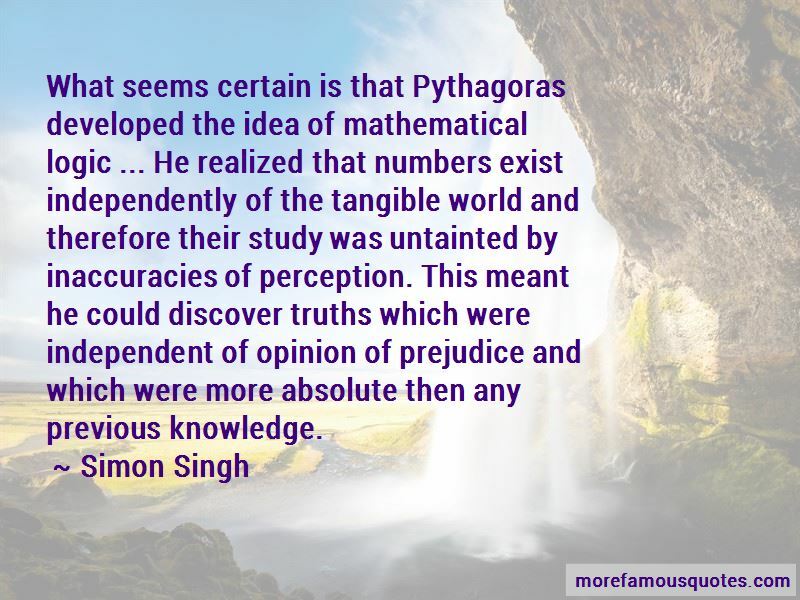 Click on image of Simon Singh quotes to view full size.